There is shower commode, which is very useful and similar in function to the commode chair. This too is used for the people who are weak, immobile due injury, age or disability. These commodes provide a great amount of help for these individuals as well as the caregivers. The problems usually faced are during the toilet and shower times. 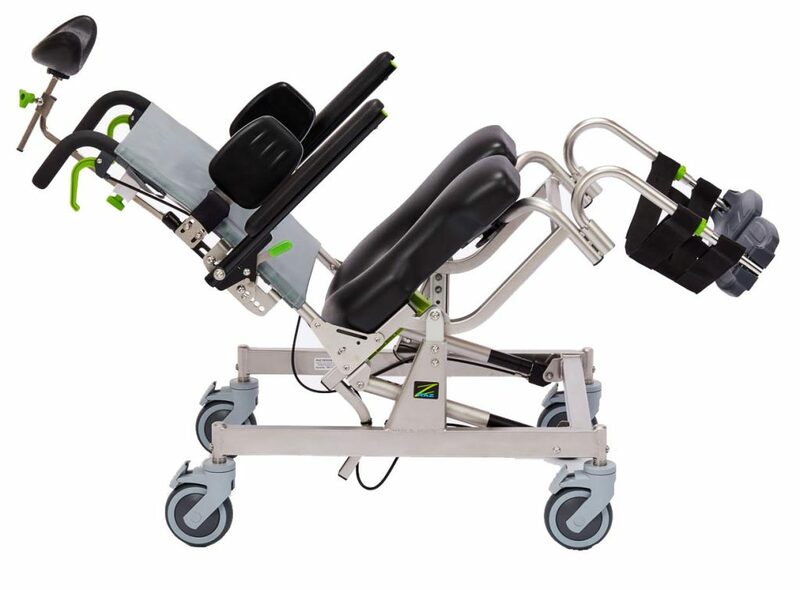 Due to the immobility or limited mobility of the individual, certain equipment has been designed so that the manoeuvring process would be a lot easier. The equipment is bought considering the user’s preference and the size and fittings of the bathroom are. Partially disabled people sometimes can self-propel themselves and move towards the shower by the help of wheels. Depending on how the bathroom accommodates for this function. The user’s body proportions also depend on the kind and size of the chair that the person would choose to buy. The size of an adult or child will vary and so also the chair dimensions in this case. There are manufactures that are ready to have custom built chairs for people who have a normal torso but smaller limbs. For self-propulsion. the person can steady himself or herself and check whether a backrest is required for shower commode. If the person is unsteady with his or her movements than it may not be a clever idea for manoeuvring the chair themselves and a care giver is required. The tilt space is usually not required for a showering unit because of lesser sitting time. There are three ways in transferring the user onto the commode, the standing transfer, the side transfer and the hoist transfer. When buying these units, lighter weight unit would be better and look more on the comfort factors and durability of the commode. The seat shape is also relevant which comes in two kinds the ready-made types and the customised ones, which depend on the kind of injury the person has had. The seats are also in two available types the machine made and the other hand made. The handmade ones score over the machine-made ones, but the machine-made ones are cheaper and are alright for short term usage. The seats can be of closed front or open front nature. The choice is left for the user to see his or comfort as well as the caregiver who would help shower. The size of the aperture depends on the individual’s size and not one size fits all, and for this you would have to check out the sizes from the catalogue provided. The needs may be varied but the technology has paved way for the users to have utmost comfort and safety, which is the premise of any invention. The materials used in the seating to the non-corrosive metal parts are the first thing that is observed while buying then add on features of the back rest, footrest and arm rest are newest additions to the comfort zone of the a commode chair.